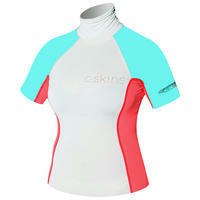 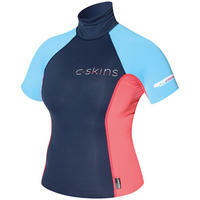 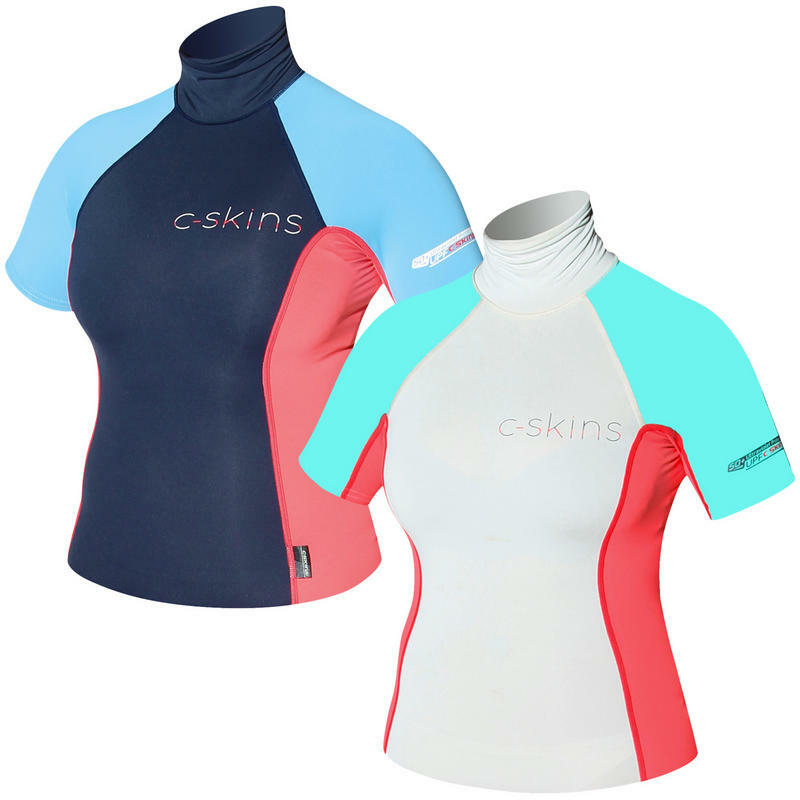 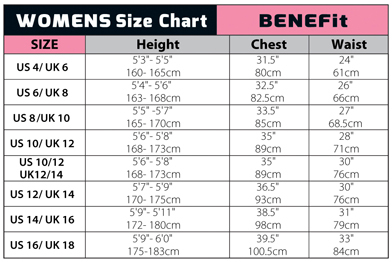 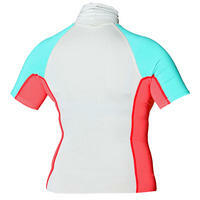 Slim t-shirt fit rash vest with high turtle neck, ideal for use in and out of the water. Keeps you warm and offers comfort and performance. High quality 8oz lycra fabric, rated UV50 for maximum sun protection.